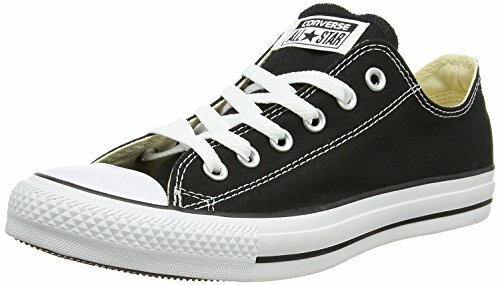 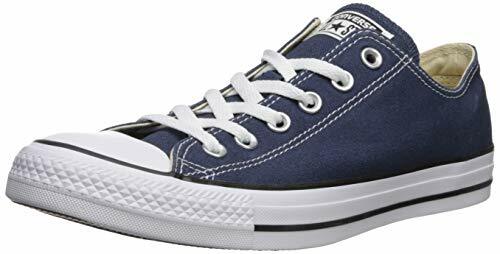 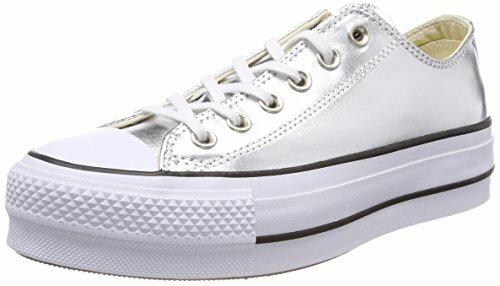 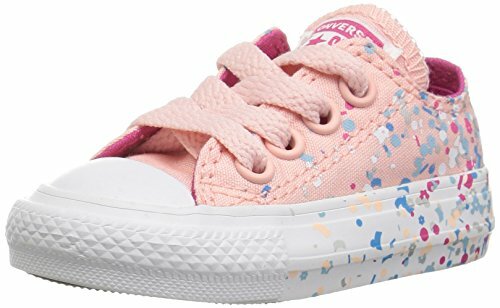 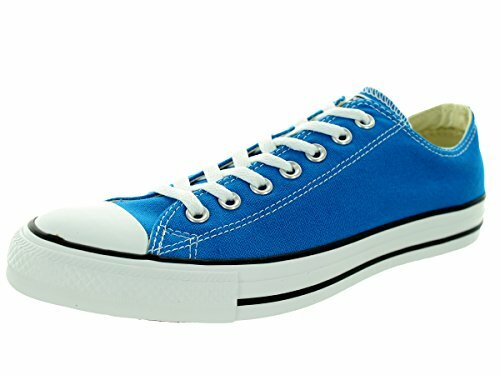 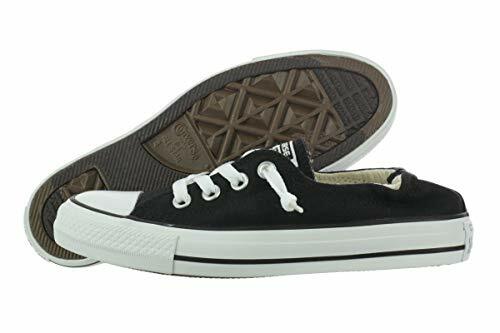 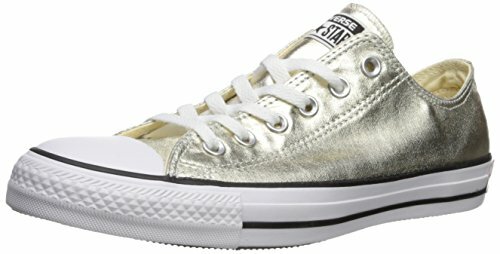 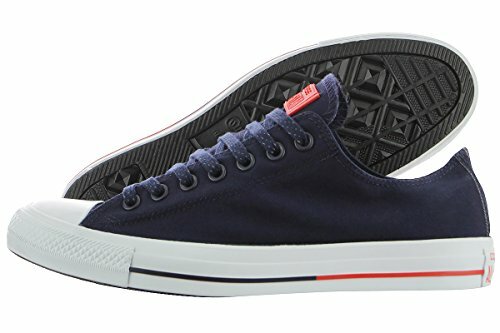 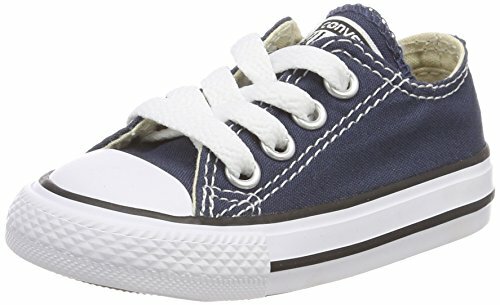 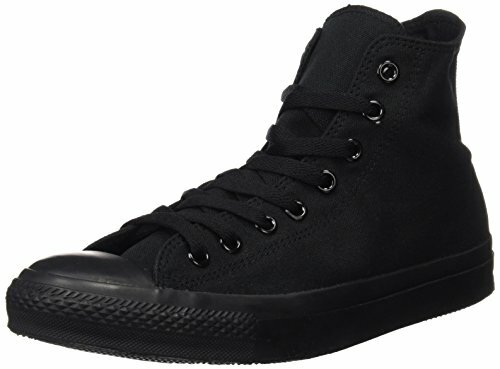 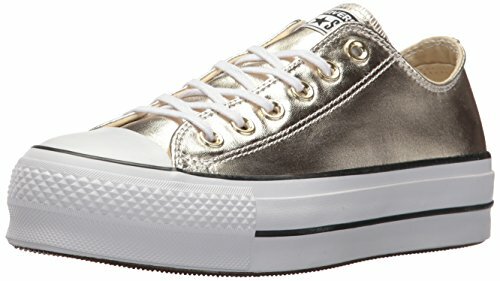 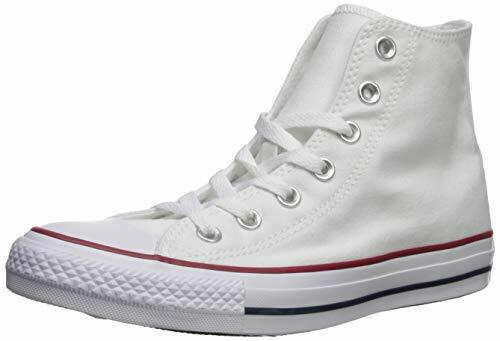 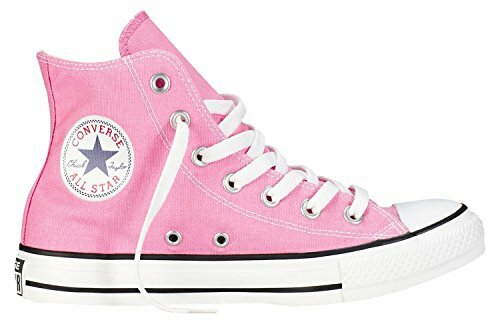 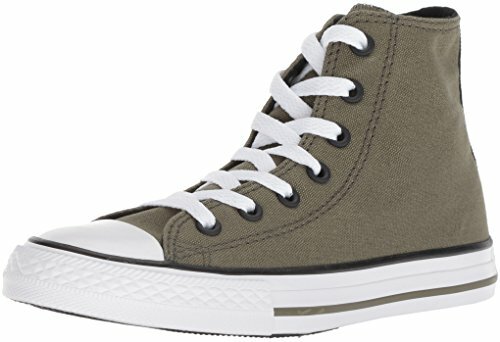 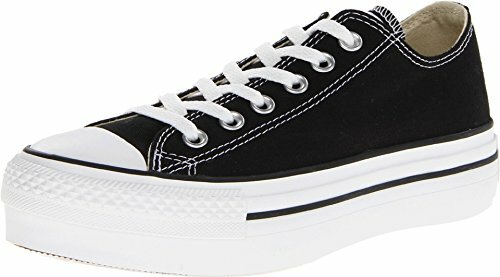 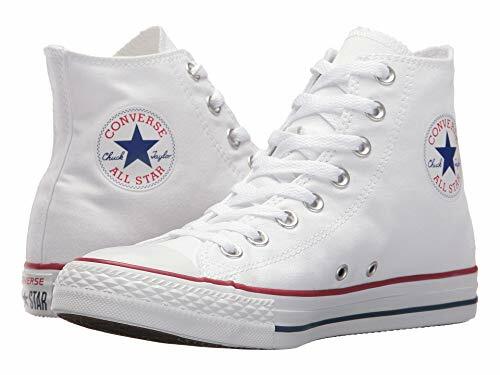 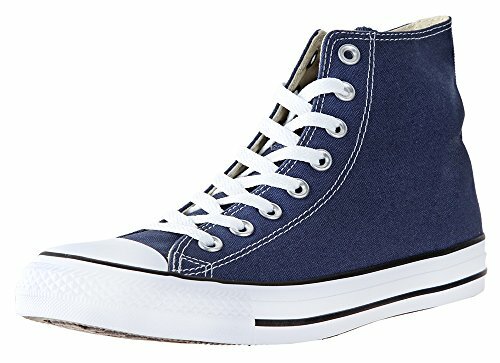 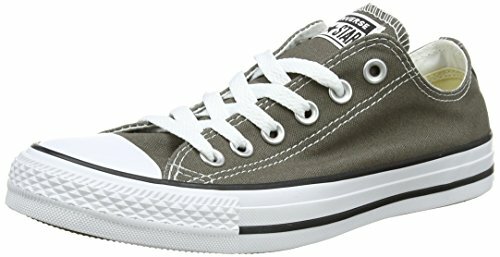 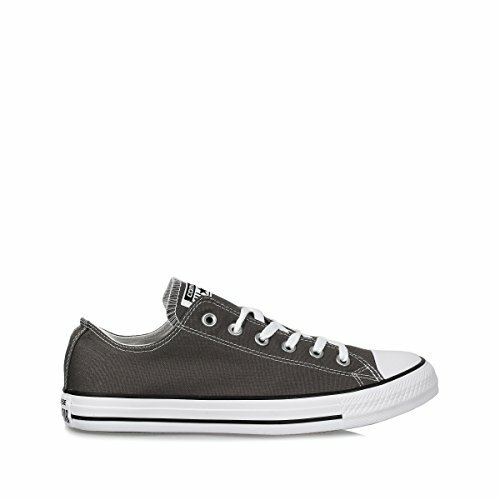 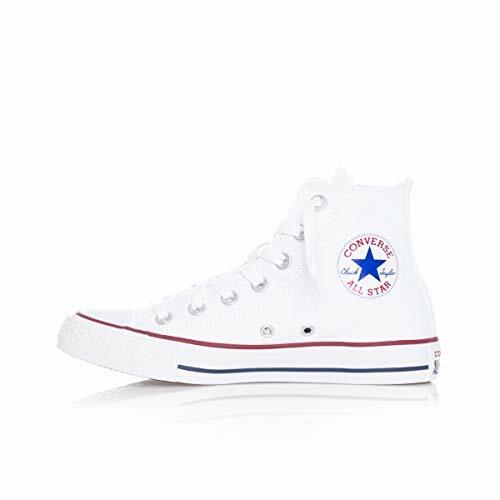 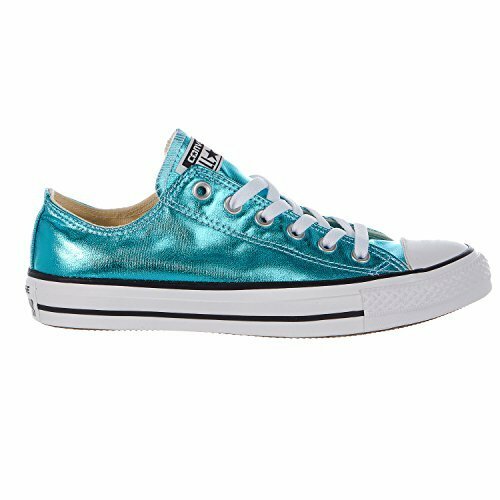 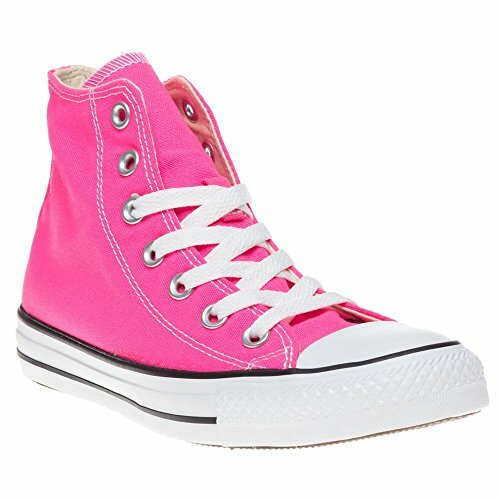 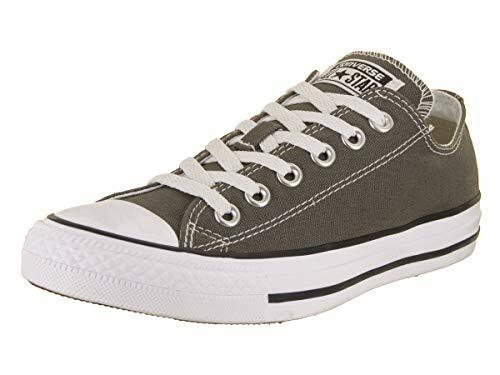 Converse Chuck Taylor High-Top All-Star Basketball Shoes Sneakers, Men's Size 7. 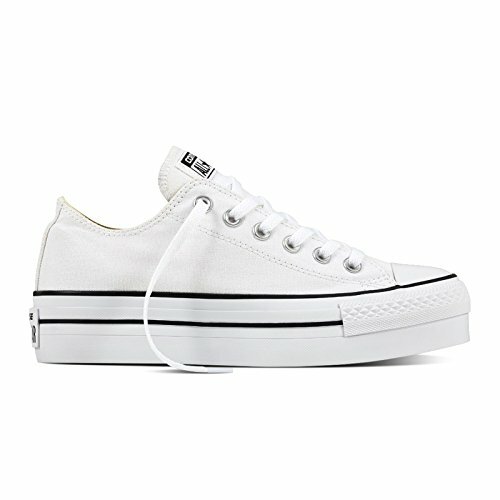 Ol' skool never looked so fly! 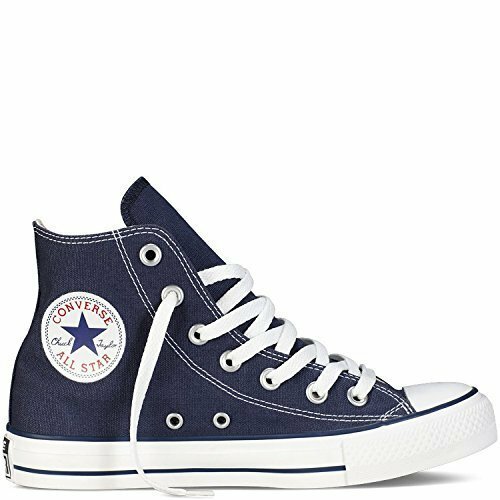 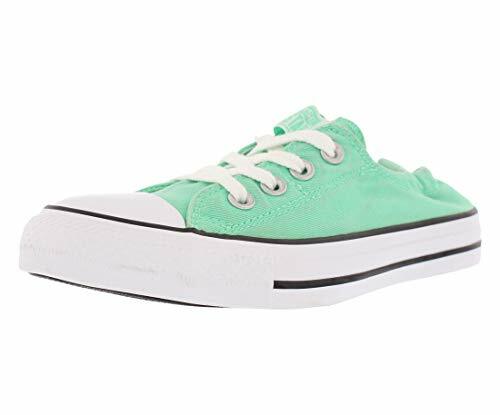 Rep your era to the fullest in a pair of these classic Chucks. 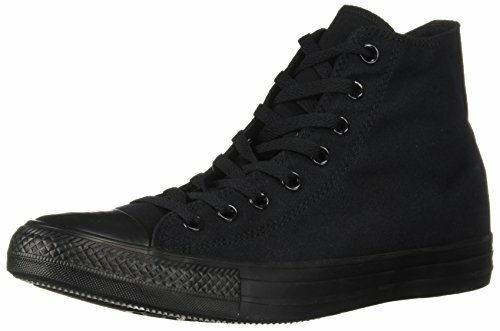 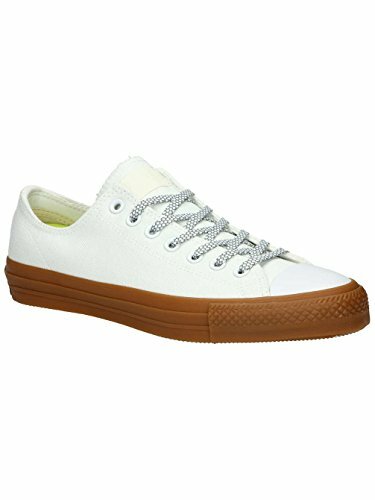 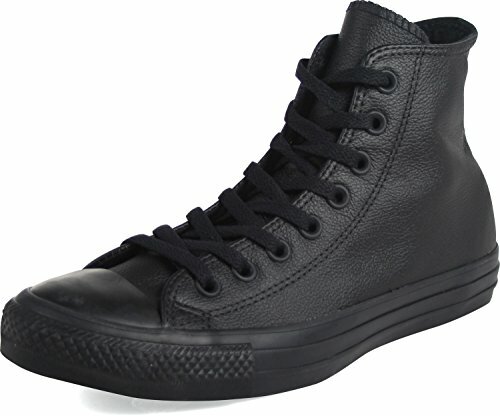 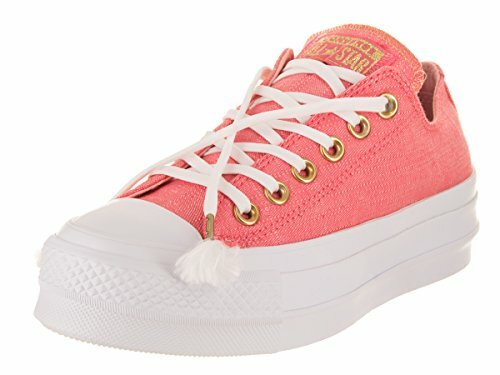 Features hi-top with canvas uppers. 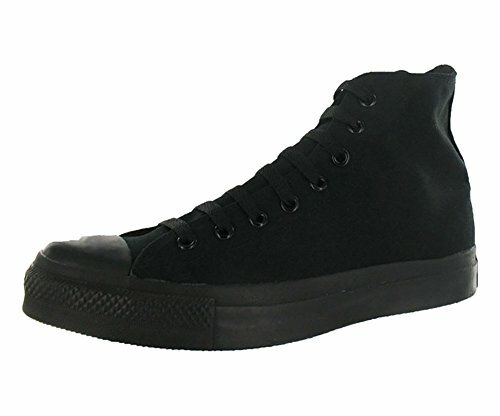 Vintage converse rubber toe cap and color-contrasting sidewall.